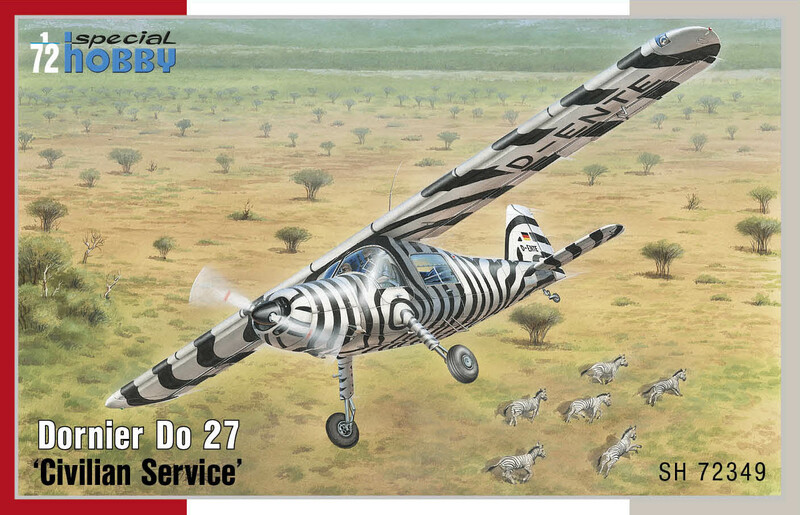 Proud to share with you now two Dornier Do 27 models built by nobody else than Martin Pfeifer. Originally, Martin had been asked to build just one of these but it turned out he enjoyed the kit so much (according to Martin’s own words the Dornier builds almost itself) so he took the opportunity and finished yet one more. 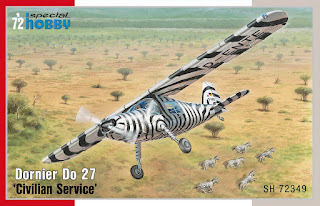 Both models wear markings offered in the colour instructions of SH72349 Dornier Do 27 Civilian Service.